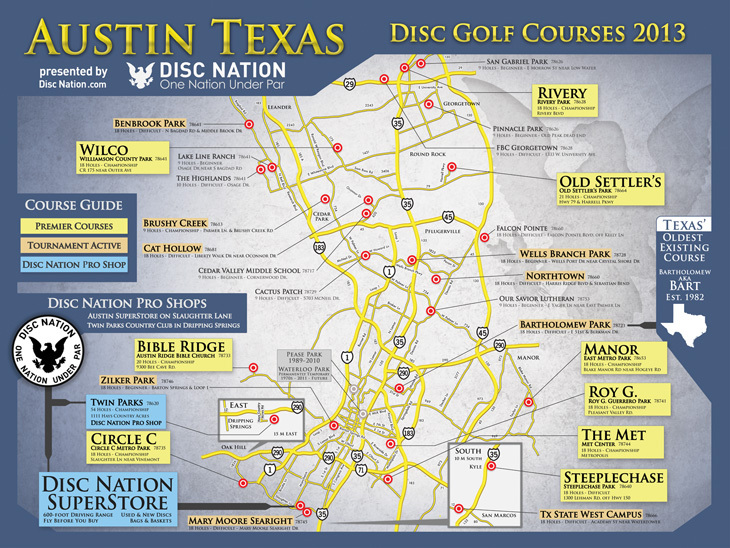 Who knew there were so many disc golf courses in Austin? Can Participatory Mapping Save the World? a dispatch from Project for Public Spaces.